Introducing our first ever team rider, Jonathan Plotz. 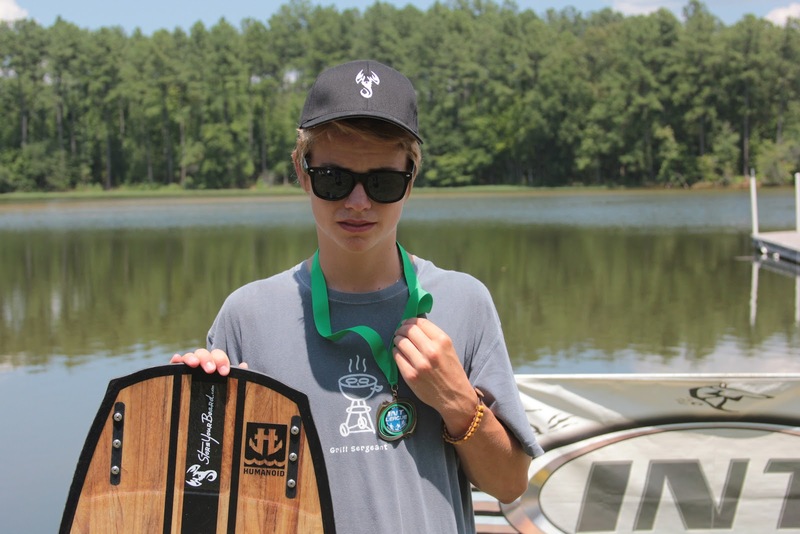 Jonathan is a wakeboarder riding in the INT League this summer in North Carolina and absolutely tearing it up at age 16, stringing together a series of first place finishes and sitting in prime position to qualify for the regionals. Check our interview with Jonathan to learn a little more about him. · When did you start riding: 7 years young. Got serious this year and have taken off! · Favorite spot ever ridden: Mayo Lake. It’s all glass! · Favorite time of day/year to ride: Early morning foggy session. Summer is the time of year for me. What school? · Next trick to conquer: Raley. I’m scared too. 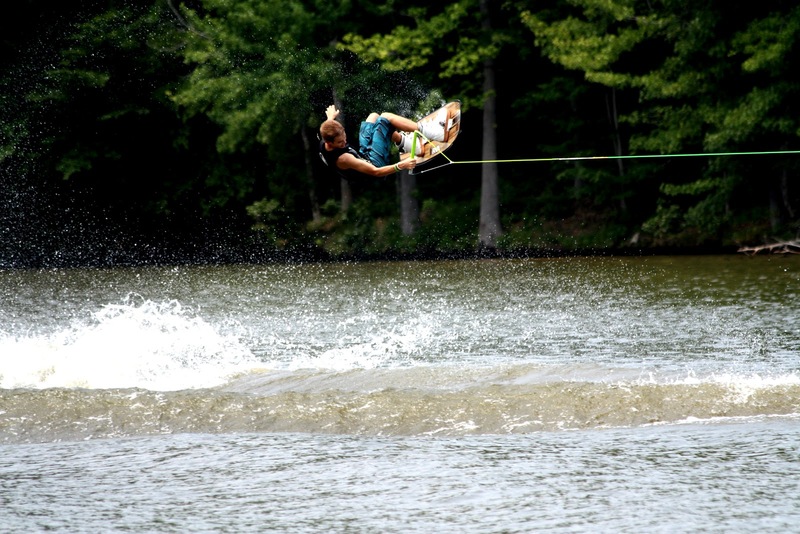 · Big plans for next year: Land any Mobe trick. That’d be sick. · Dream vacation: Ride on Blue Lake in Florida behind the new Air Nautique G25 with pretty girls in the boat. This is a dream right? We here at StoreYourBoard are wishing Jonathan the best in the rest of his competitions this summer. Welcome to the team!